Staying in town during Easter? Then, come and join us at this official get-together at Hard One, meeting our InterNations friends, making new ones and ensuring that all newcomers feel welcome! Hard One will serve a welcome drink to all guests arriving between 20:00 and 21:15. 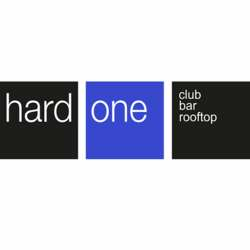 Later, Hard One's DJ will bring us dance music until late night. The InterNations entrance conditions will apply until 21:45, and after that the regular club fees will apply! Between 20:00 and 21:45, for non-members and members not signed up for the event, the 15 CHF fee will apply.